Last night, the unseeded team of Bethanie Mattek-Sands and Lucie Safarova won the Australian Open doubles title, defeating 14th seeds Chan Yung-Jan and Zheng Jie 6-4, 7-6. The decision to play together was a last-minute thing for Mattek-Sands and Safarova (but certainly a pairing any of us could get behind), and they little time to practice. During their run, they also defeated 3rd seeds Ekaterina Makarova and Elena Vesnina. This isn't the first time that Safarova has won a tournament with a partner with whom she had not prepared. In 2013, she entered the Family Circle Cup as the defending doubles champion but without her 2012 partner, Anastasia Pavlyuchenkova. At the very last minute, Safarova and Kristina Mladenovic decided to enter as a pair. I recall asking Safarova if they had ever practiced together, and she said they hadn't. When I asked her how she thought they would do, she just rolled her eyes and gave me a look. They went on to win the tournament. Also of interest: One of the teams that Mattek-Sands and Mladenovic took out was the 10th-seeded team of Timea Babos and Kristina Mladenovic. 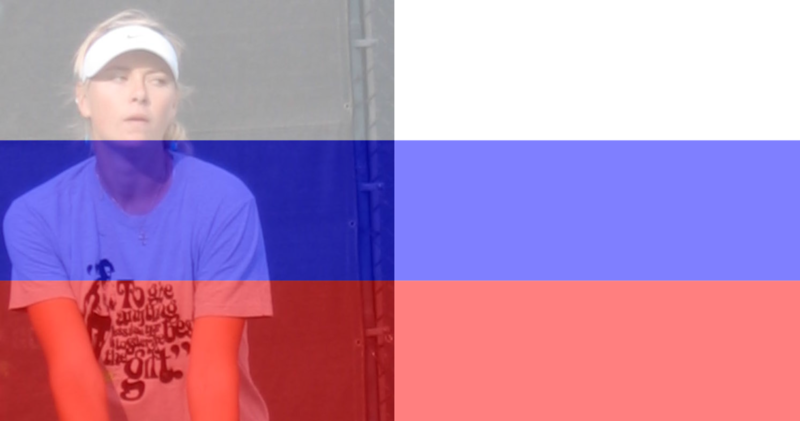 This is Safarova's first major title. Mattek-Sands and Horia Tecau won the Australian Open mixed doubles title in 2012.